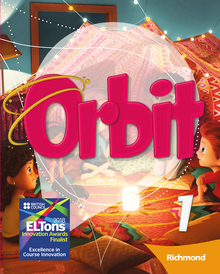 Orbit é a mais nova coleção para alunos de Ensino Fundamental 1 - 1º ao 5º ano. Desenvolvido para 1 ou 2 aulas semanais, Orbit apresenta os temas gramaticais e lexicais de forma inovadora, pensada para fomentar a curiosidade e o espírito explorados dos alunos. 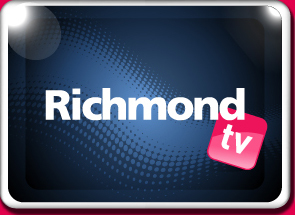 Stopwatch is a motivating, visually engaging six-level series for teenagers. 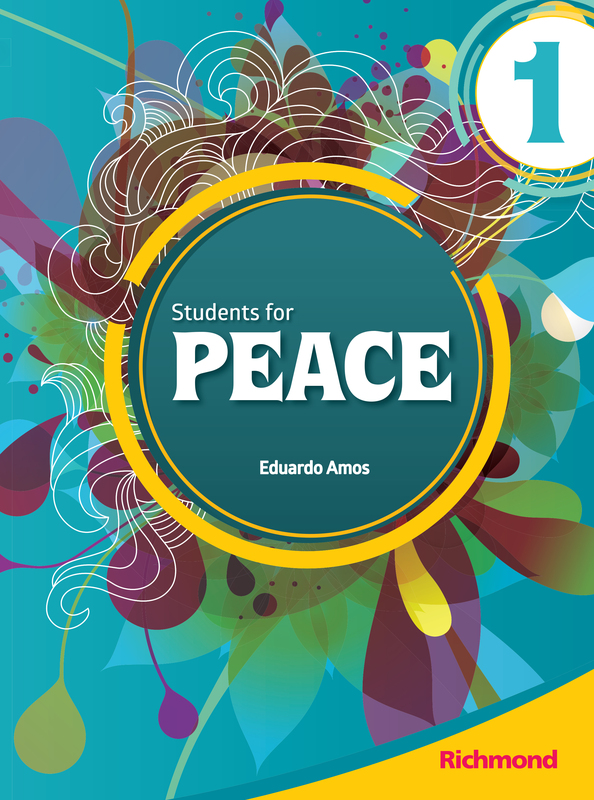 It offers a choice of entry-point level (Starter, Beginner or Beginner Plus) and develops skills through B1 of the Common European Framework (CEFR). 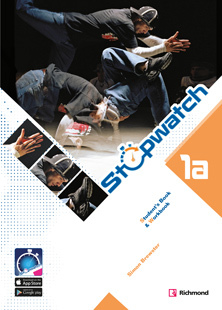 Each level of Stopwatch covers 90-120 hours of classroom instruction, plus an additional 20 hours of supplementary materials in the Teacher’s Toolkit. 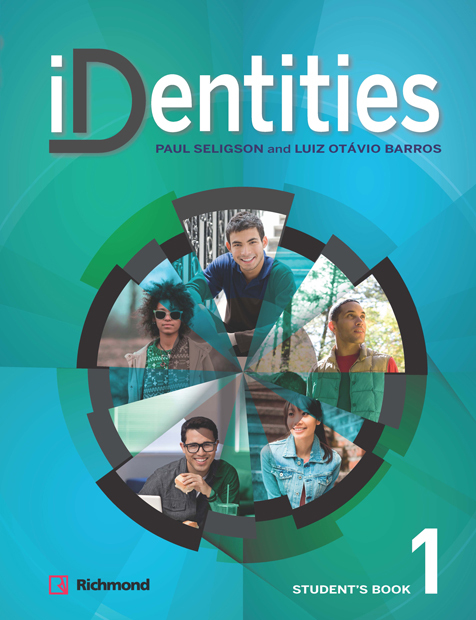 iDentities is a brand-new two-level course for adults and young adults which gives upper-intermediate and advanced students the tools they need to speak, listen, read and write with greater fluency and accuracy. 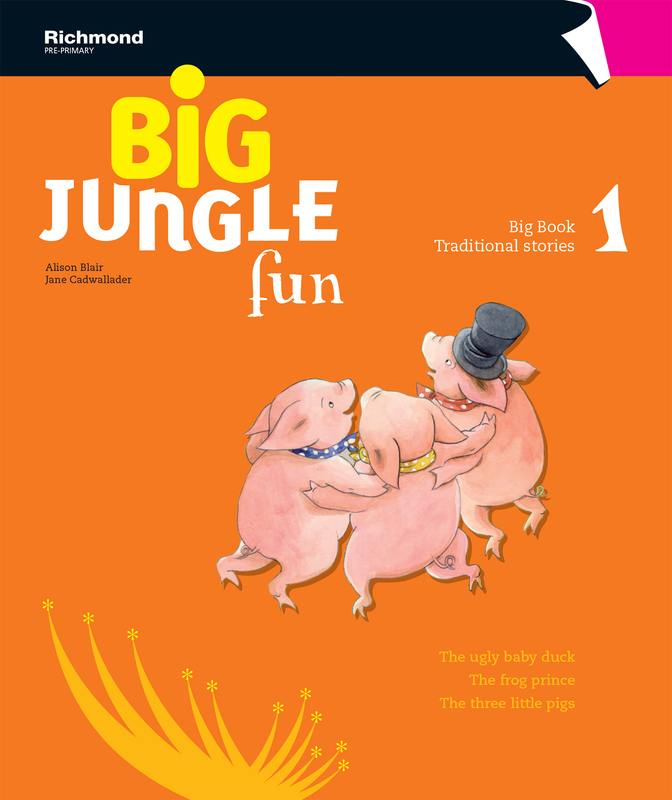 BIG Jungle Fun is a flexible and challenging course, which offers a wide range of learning opportunities, which will adapt to all teaching and learning styles. Teachers will appreciate the different innovative vehicles at their disposal to guarantee a motivating and stimulating class for all. 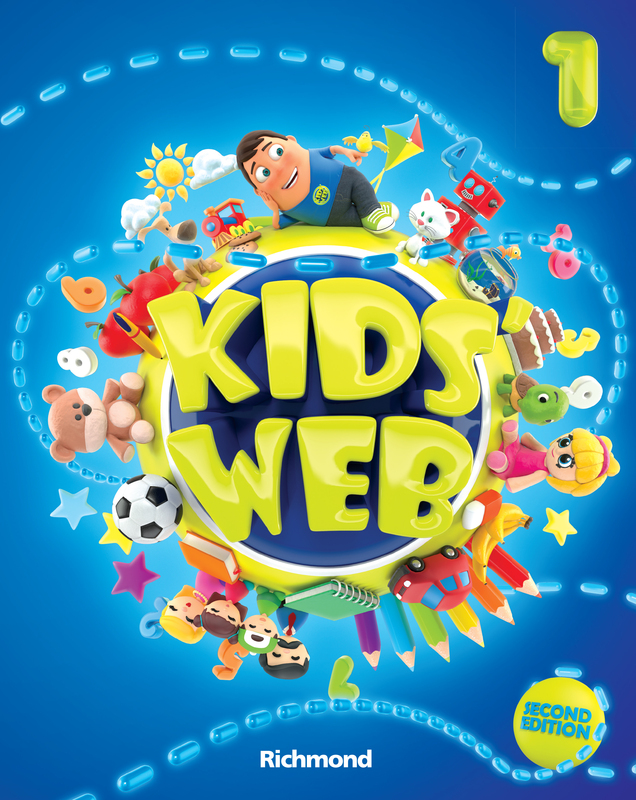 Kids’ Web é a coleção para as séries iniciais do Ensino Fundamental que conecta os alunos ao mundo dos falantes de inglês! A tecnologia presente no material oferece ainda mais oportunidades para o trabalho com conteúdos educativos e culturais. Conecte seus alunos ao mundo digital através do website e do MultiROM!